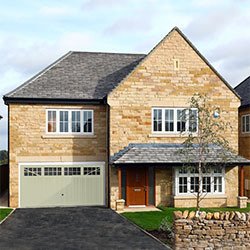 Oakroyd is a collection of 30 three, four and five bedroom family homes, each with the highly regarded Rouse Homes specification as standard. 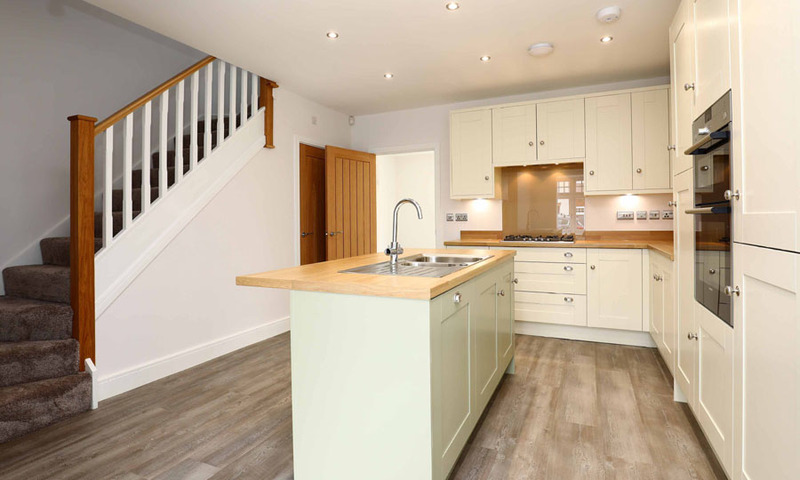 Located in the popular village of Birkenshaw, offering a host of local amenities and schools close by. 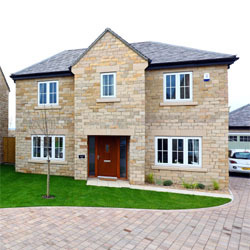 Bradford is less than 5 miles away and the M62 / M621 is just three miles distant, providing easy access to Leeds, Wakefield and the surrounding towns. 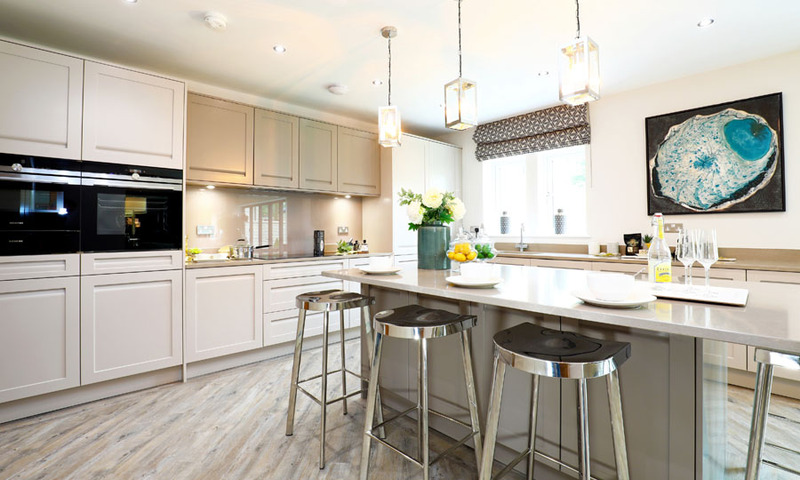 At Rouse Homes we understand how exciting buying a new home is, particularly the thought of those finishing touches that make it reflect your personality. 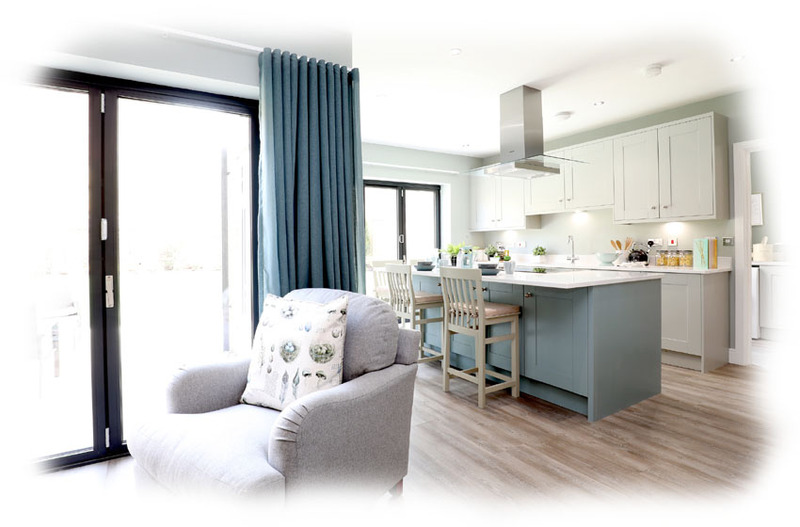 So, as we are driven by quality not quantity, we will make the time to ensure that your new home is unique, and will help you stamp your individual style on the house to transform it into a home of your own. 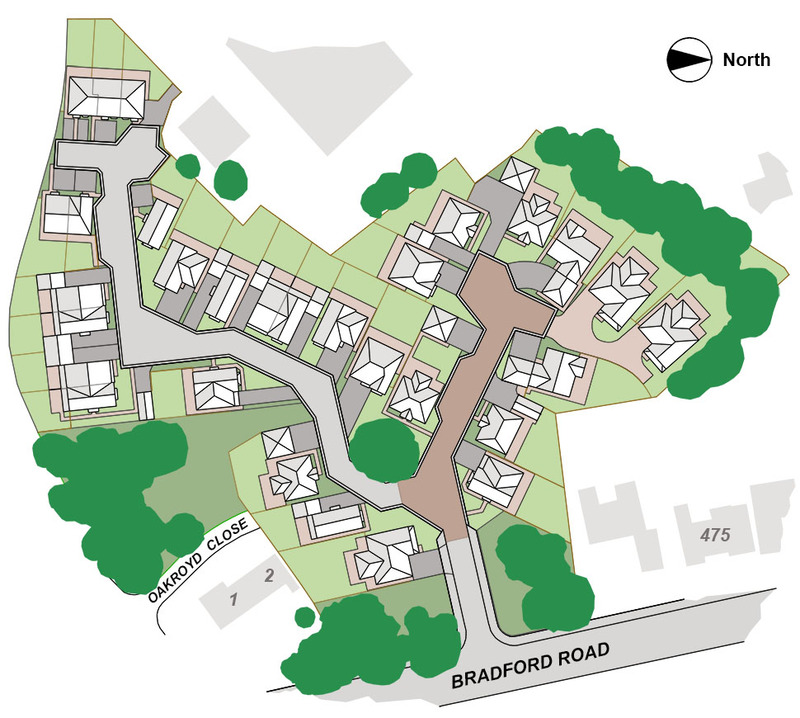 This initiative allows purchasers who secure their plot in the early stages of construction, the rare opportunity to not only make choices in terms of specification and upgrades, but also, where practical, influence the internal layout as well. 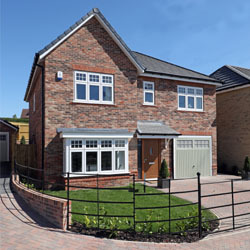 So your new home is tailored to suit your family and lifestyle. 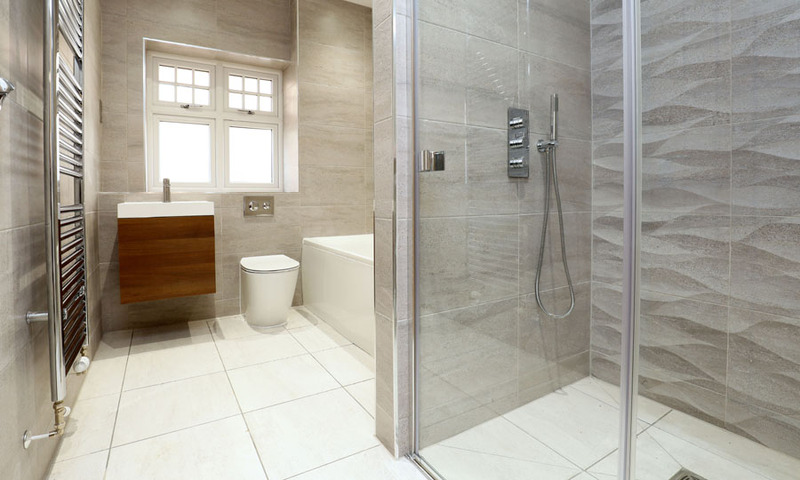 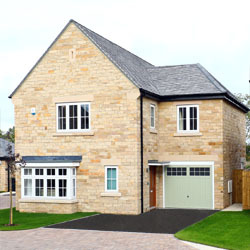 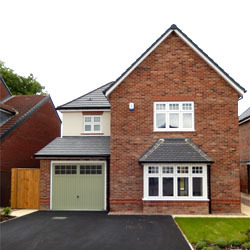 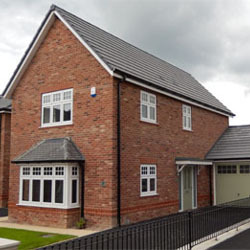 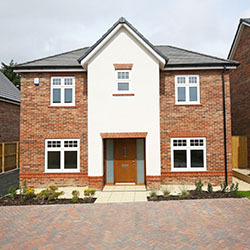 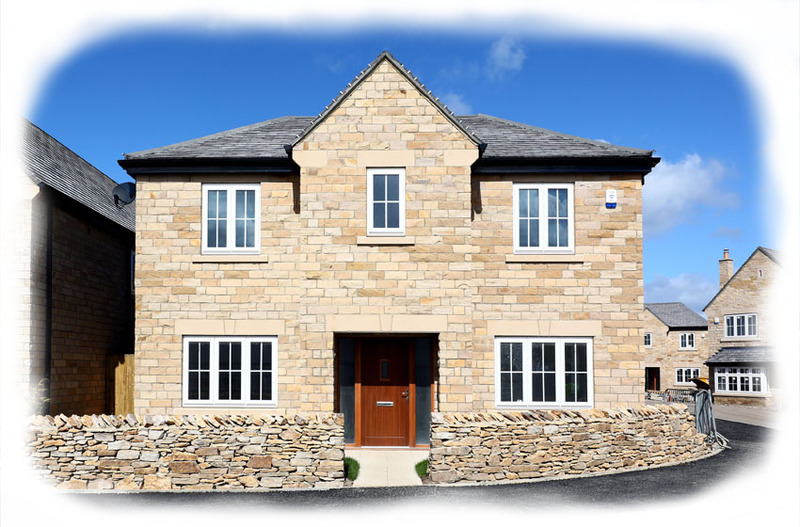 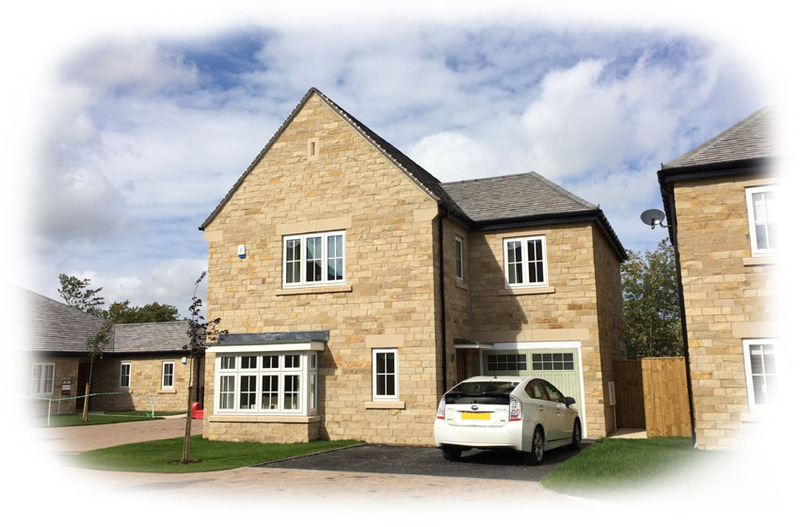 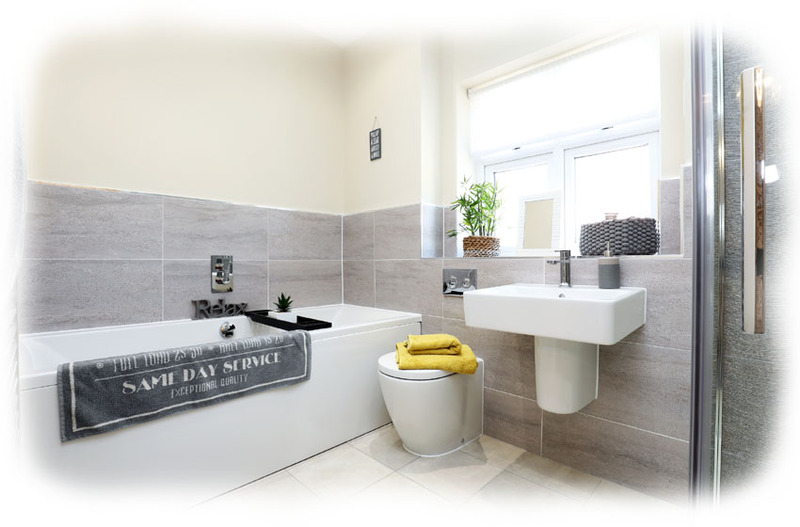 Oakroyd is a development of 30 three, four & five bedroom family homes. 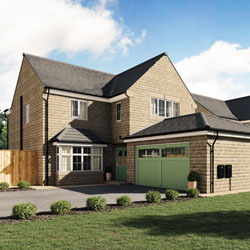 The development is located in the heart of Birkenshaw less than 5 miles away from Bradford, and 3 miles from the M62 / M621 providing easy access to Leeds, Wakefield and the surrounding towns. 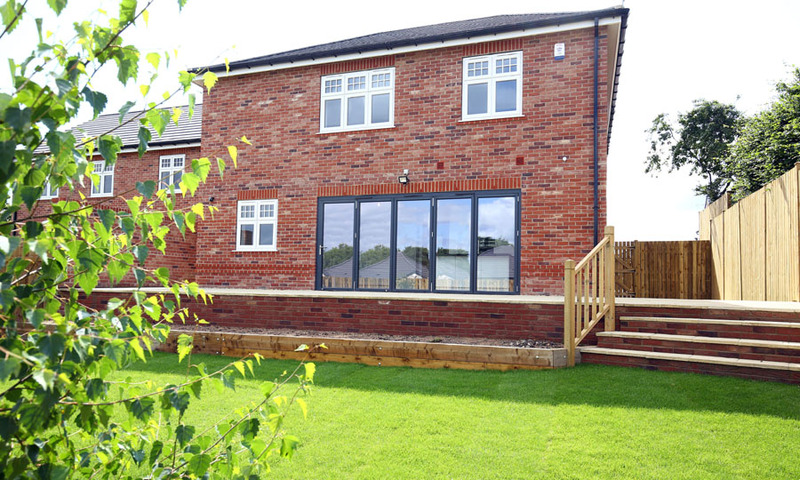 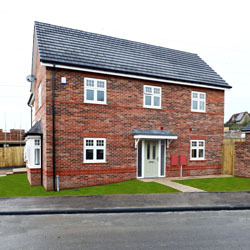 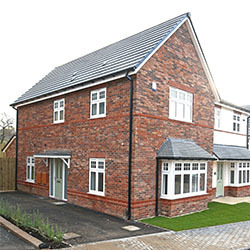 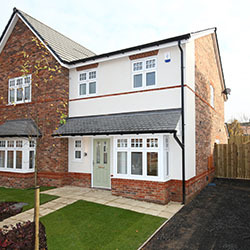 Video walkthrough of the Shelley house type from our Southview, Wrenthorpe development.